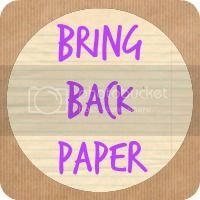 I hope this isn't getting to boring for anyone, but stationery & paper & books are something which are having a big resurgence in my life right now, I'm re-finding my love of all things papery which is bringing a healthy balance to my technology filled work and blog life. This week, I've got the unboxing of my April Happy Paper Club box from The Green Gables, and this month I might just have squealed with actual delight! 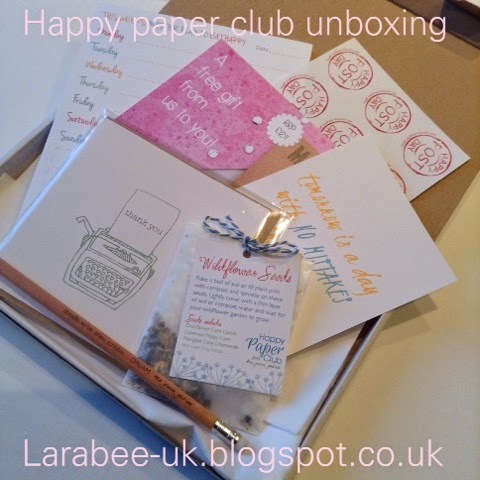 Here's a quick video of the unboxing and below I'll show you some photo's and a bit more detail about how I'll use each item, look out at the bottom for details of how you can sign-up for a Happy Paper Club box. 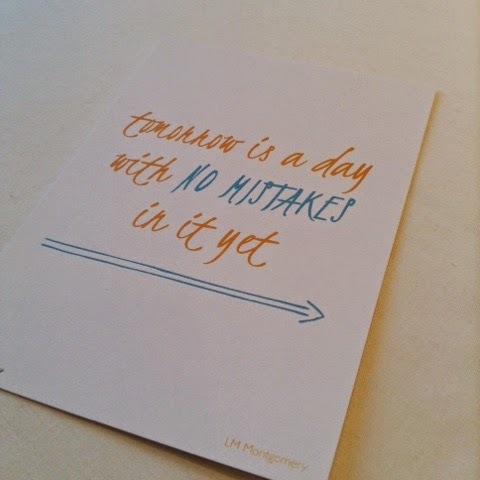 A postcard with a great sentiment on it. I think this will make its way to a penpal at some time so for now it's going in my letter writing basket. 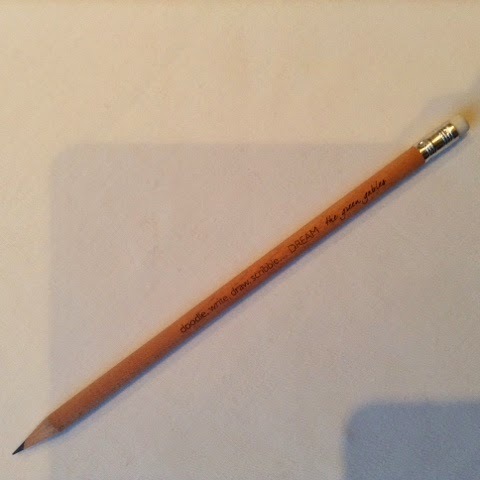 It was the second time last week that I found myself getting a happy, nostalgic feeling from holding a good old fashioned wooden pencil. I was chuffed when I saw this, for too long I've been using restractable, refillable pencils, but just holding a wooden pencil in my hand again made me realise it's time to change. A bit like writing with a decent fountain pen after a break! 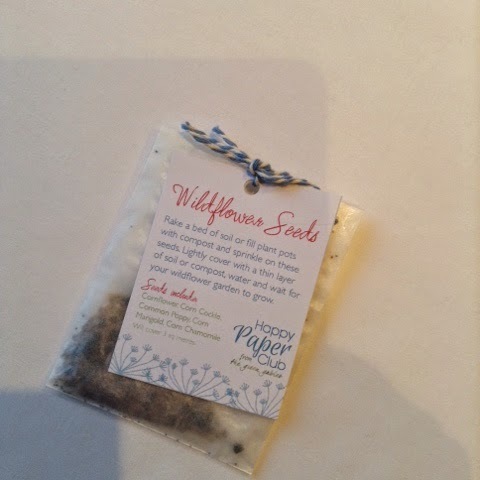 How lovely to have included some wildflower seeds this month. These ones will be making their way to a small wildflower bed I've had planned for this year. Eeek! Just eeek! 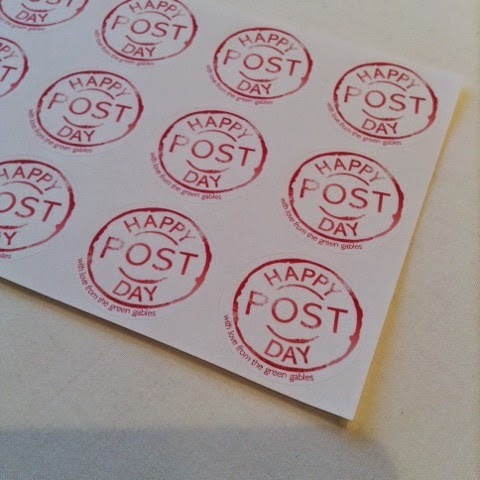 I LOVE these happy post day stickers and was admiring them last month whilst having a bit of a window shop around The Green Gables shop, I was thrilled to receive these in this months package, they will be going on my #postcircle snail mail for sure! 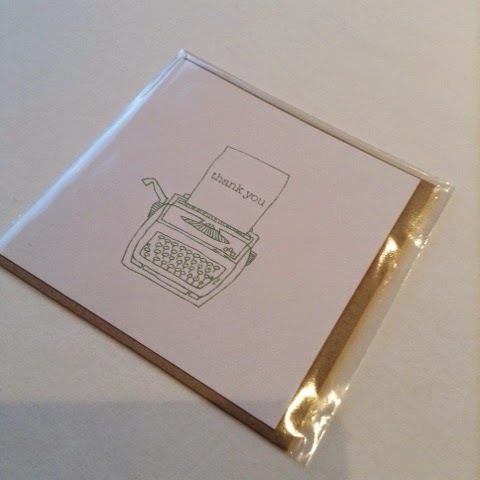 A super cute little thank you card, this will be added to my card box, ready to use for the right moment! Yes, that there would be a meal planner pad! And it's A5 sized so perfect to use in my planner if I want to, I think this is going to heavily feature in my Meal Planning Monday posts from now on rather than badly cut and pasted excel tables! Such a great idea, why didn't I think of that? I love the addition of the shopping list, I'm not sure if I'll re-work my daily pages and use this in my planner or if I'll keep this and stick it up in the kitchen, but I'm pretty sure that I'll be using it from now on! The happy paper club sounds great. I love the things you've got, especially the LM Montgomery quote. 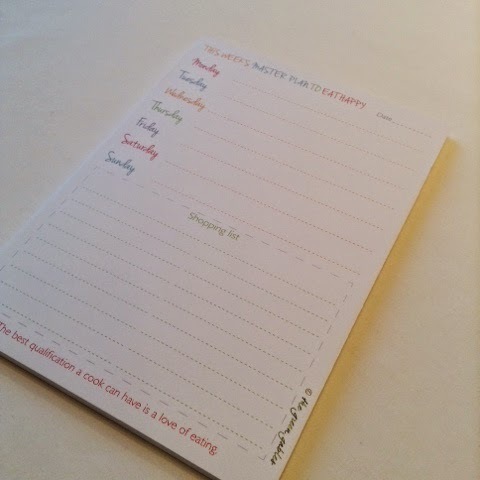 The meal planning pad is a great idea, I would definitely benefit from one of those!